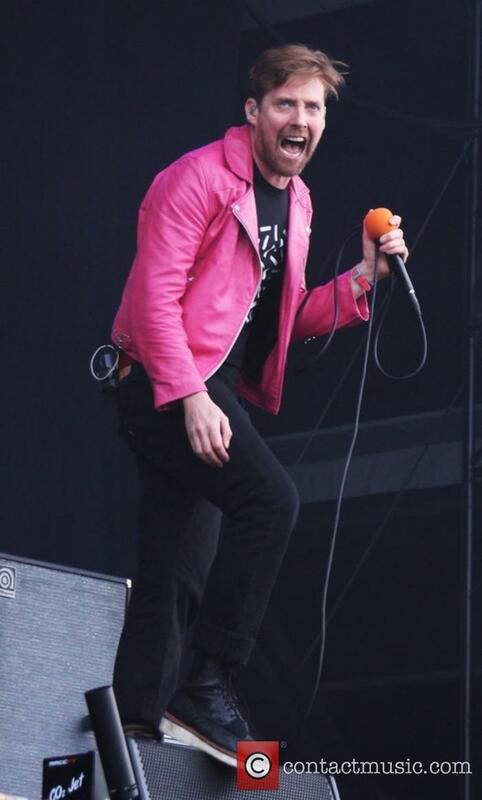 Ricky Wilson (born Charles Richard Wilson 17.01.78) is an English singer/songwriter, known for his work as the lead singer of the band, Kaiser Chiefs. 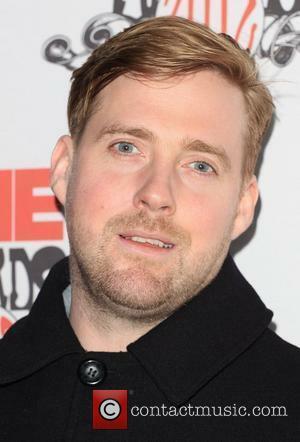 Net Worth: According to Celebrity Net Worth in 2014, Ricky Wilson has a net worth of 10 million USD. 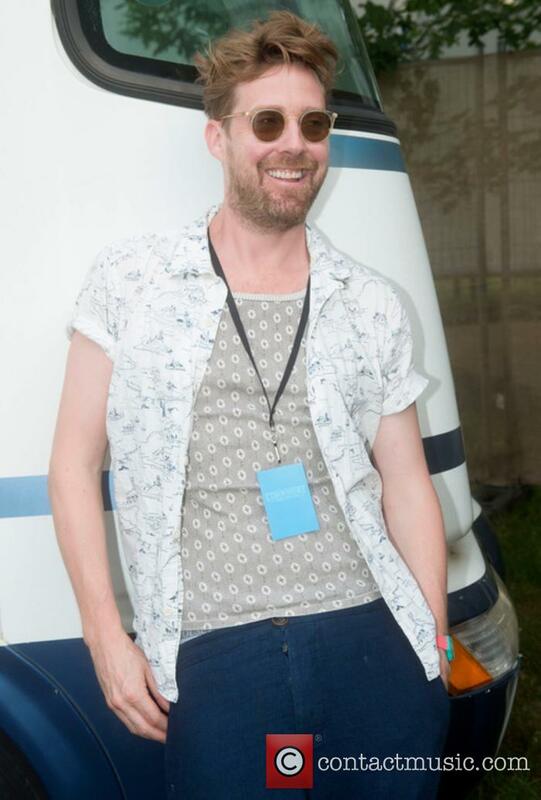 Childhood: Ricky Wilson was born in Keighley, West Yorkshire, and attended Ghyll Royd Primary School in Burley-in-Wharfdale, before going on to Leeds Grammar School. He then went ahead and studied a BA degree in Graphic Arts and Design at Leeds Metropolitan University, earning his BA in 2000. 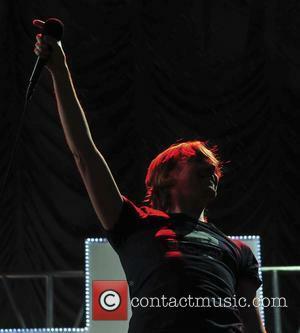 Career: In the year 1996, Ricky Wilson was involved in the creation of the creation of a band called Parva, which went on to become Kaiser Chiefs in the year 2000. In 2005, Wilson appeared as a panellist on the BBC Two television show 'Never Mind the Buzzcocks', and appeared as a guest host on the show the following year. The following year, Wilson appeared and sang on the comedy talent show, 'Peter Kay's Britain's Got the Pop Factor... and Possibly a New Celebrity Jesus Christ Soapstar Superstar Strictly on Ice'. In 2009, he appeared on the show 'Shooting Stars'. Also in 2009, Wilson made a small cameo role in the British film 'St Trinian's 2: The Legend of Fritton's Gold', before having a background role in 'Harry Potter and the Deathly Hallows - Part 1' in the following year. Wilson then began working on the stage musical 'Jeff Wayne's Musical Version of The War of the Worlds - The New Generation', between November 2012 and January 2013. In 19th September 2013, Wilson announced that he would become one of the judges on the television talent show, 'The Voice'. Fireworks are already flying on ‘The Voice’s’ new judging panel. 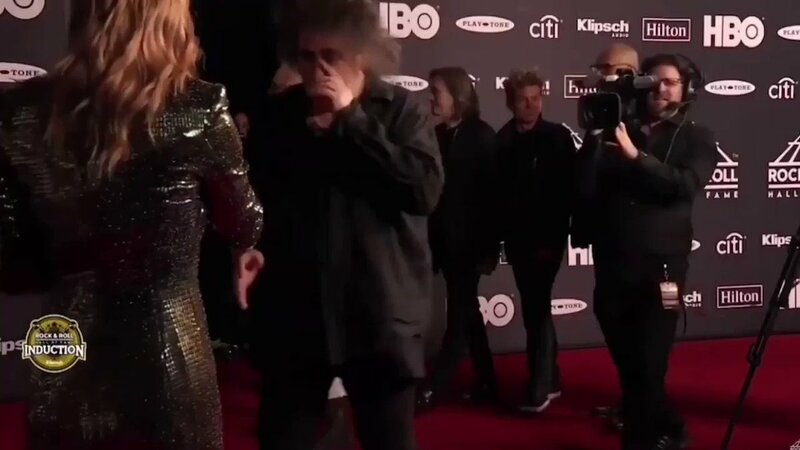 The new series of ‘The Voice’ is still months away from airing, but it appears new judges Paloma Faith and Boy George are not getting along too well. During auditions in Manchester earlier this week the two judges are said to have engaged in a heated argument, leaving Paloma in tears. 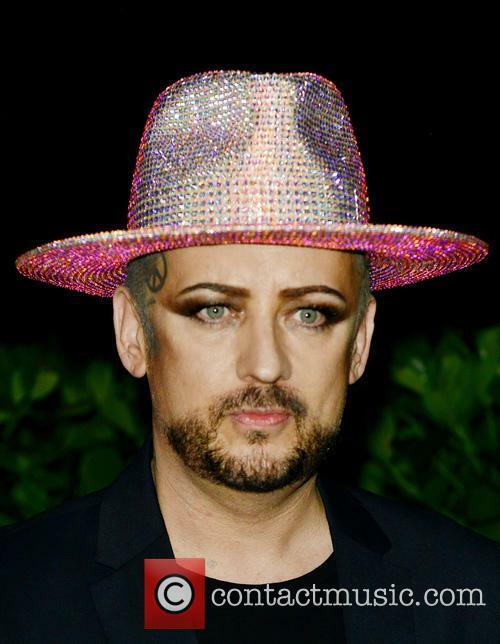 Boy George isn’t getting along too well with fellow ‘The Voice’ judge Paloma Faith. According to The Mirror it all started when Paloma thought George was taking too long with his comments and the singer pretended to fall asleep and started snoring. When George called her up on it, Paloma said it was just banter, but he didn’t seem to see the funny side. The Welsh singer was replaced as a judge on the talent show earlier this month. 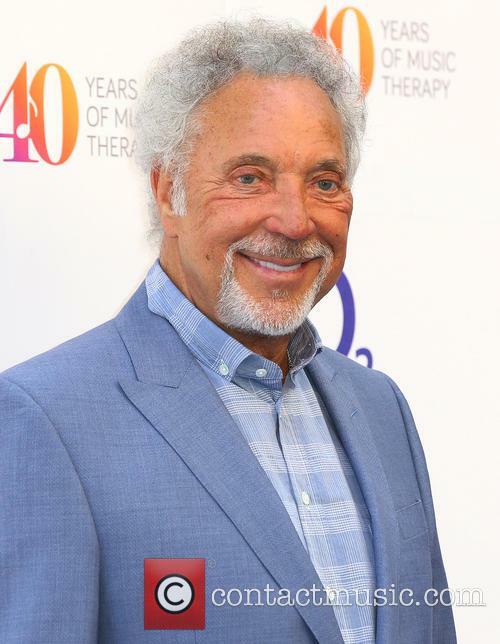 Danny Cohen, the BBC’s Director of television has said he feels ‘sorry’ that Tom Jones was upset after the singer was dropped as a judge on talent ‘The Voice’ earlier this month. Following his axing Jones had hit out at the BBC in a Facebook post, saying he had been dropped from the show without ‘conversation or consultation’ by the BBC. 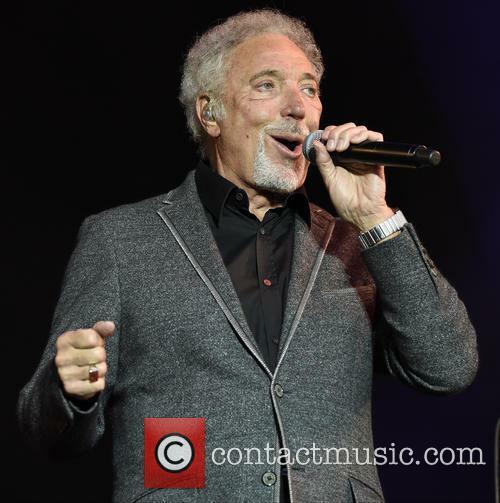 Tom Jones was axed from ‘The Voice’ earlier this month. 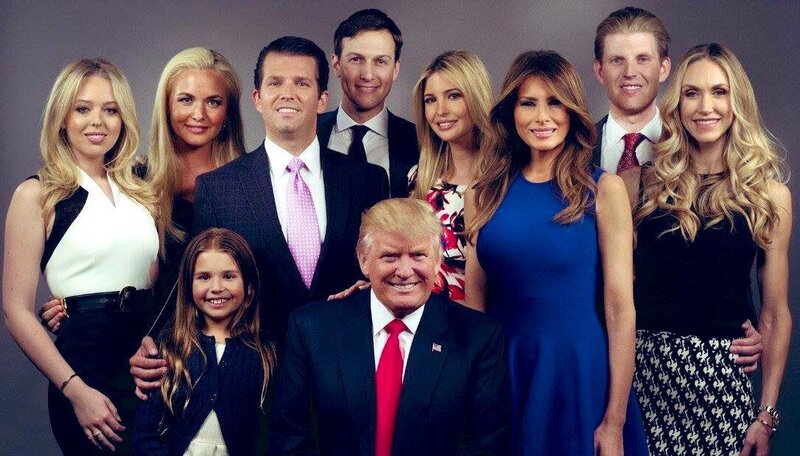 Some hopefuls for the BBC reality show had their dreams shattered on Monday, due to an unfortunate IT mishap. The 500 remaining contestants for BBC series ‘The Voice’ thought that their talent show dreams were well and truly over on Monday, when they all received an email message telling them they hadn't made the cut. According to The Mirror, the email was mistakenly sent out to all 500 of the show’s hopefuls instead of the 300 who were actually being axed from the competition. 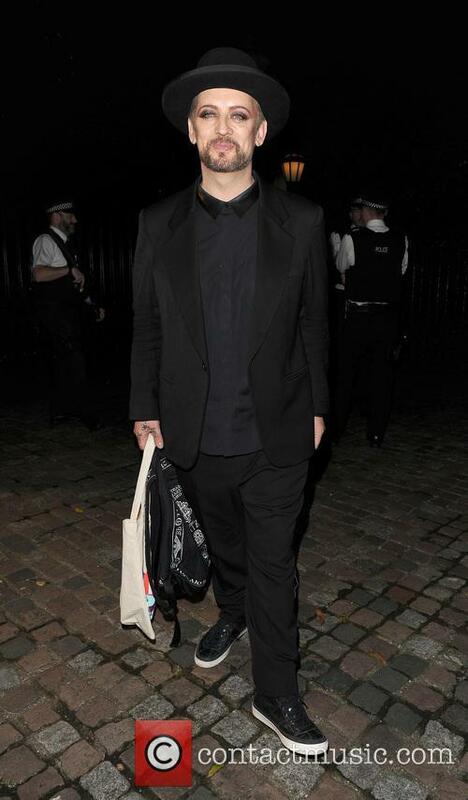 Boy George is one of the new judges for ‘The Voice’s’ sixth season. The newspaper reports that BBC IT experts released the error a few hours after the emails were sent meaning bosses were forced to ‘frantically ring round some 200 contestants’ to let them know they still had a place in the competition. The veteran singer will not be returning to the BBC talent show for its fifth season. Tom Jones has spoken out after being dropped as a judge from BBC talent show ‘The Voice’ ahead of its fifth series. Yesterday the Beeb announced a shake-up on the series' judging panel, which saw Jones axed and Paloma Faith and Boy George brought in. Tom Jones has been axed from the upcoming series of ‘The Voice’. In a post on his official Facebook page the veteran singer said he was told on Thursday he would not be returning to the show without ‘conversation or consultation’ by the BBC. ‘In good faith, as part of the team, I’d put the time in my schedule to be involved in Series 5, as I’ve done so for the last 4 years,’ Jones wrote. Ricky Wilson has confirmed his split from his girlfriend of five years, Lesley Williams. Ricky Wilson has split up from his girlfriend of five years, Lesley Williams. 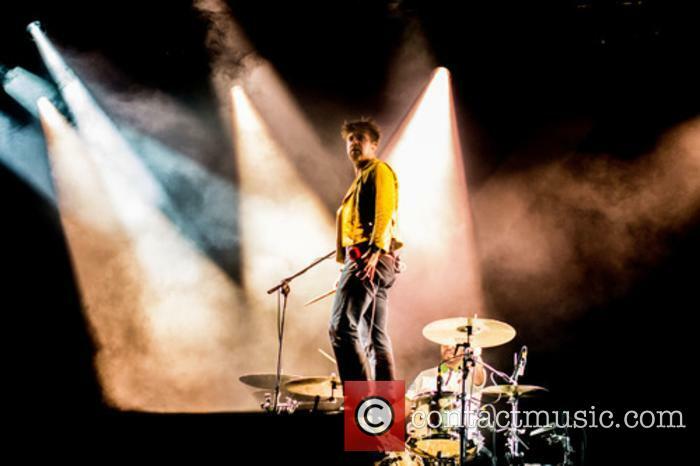 The 37-year-old Kaiser Chiefs frontman confirmed their separation in an interview with a British tabloid, published on Saturday (14th March). The former couple have decided to go their separate ways after they struggled to adjust to Wilson's new found levels of fame, as a result of his judging position on The Voice. Ricky Wilson has confirmed his split from Lesley Williams. 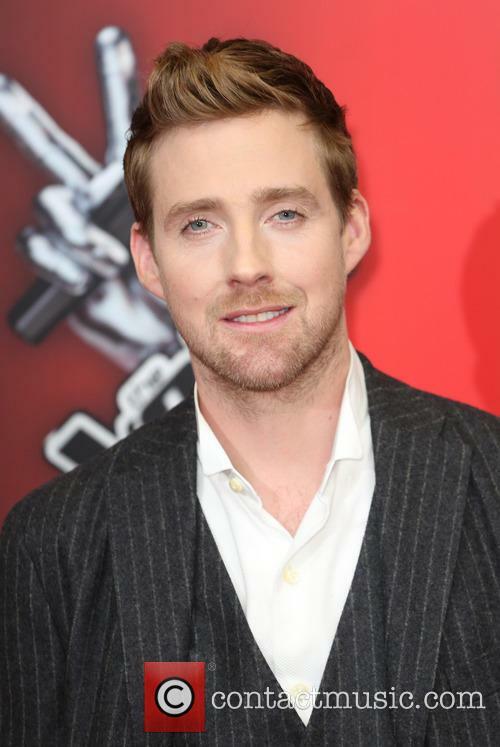 Read More: Ricky Wilson's Week Goes From Bad To Worse: Punched By The Voice Contestant & Reportedly Ejected From Brits. 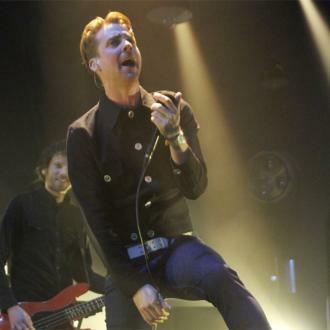 Two unfortunate incidents have befallen Ricky Wilson this week. The 37-year-old singer was reportedly ejected from the Brit Awards and, in a separate incident, was accidentally punched in the face. 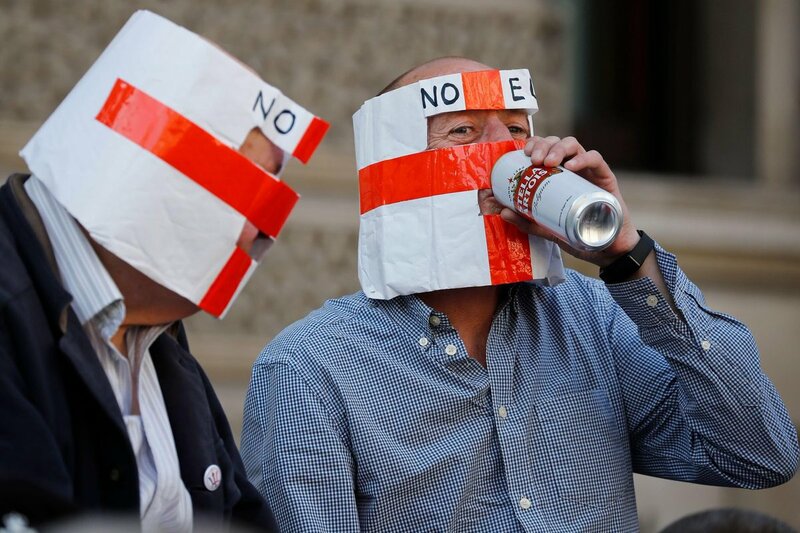 It's not been a good week for Ricky Wilson. The Kaiser Chief frontman was ejected from the Brits on Wednesday (25th February) and was accidently punched in the face whilst filming The Voice, the episode of which aired on Saturday (18th February). 37-year-old Wilson attended the Brit Awards on Wednesday and a source, speaking to The Mirror, claim his night ended in a less glamorous fashion than the majority of his counterparts. Wilson was allegedly rowing with a female companion outside the O2 Arena in London and, when he attempted to re-enter the arena, was refused entry by security. 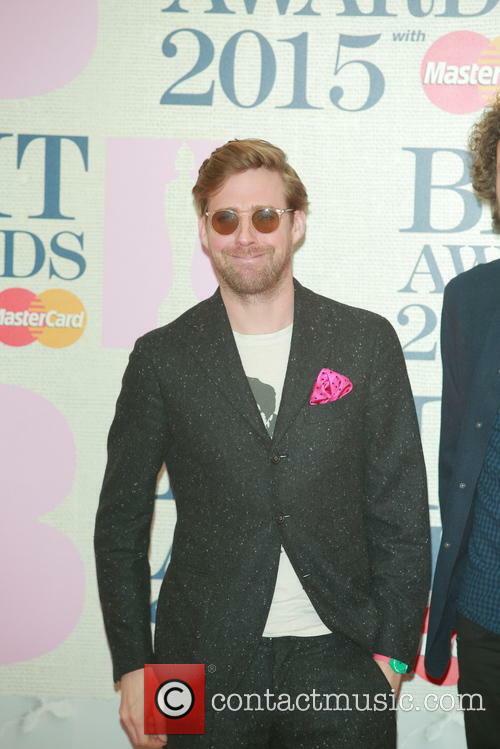 Ricky Wilson at the 2015 Brit Awards. 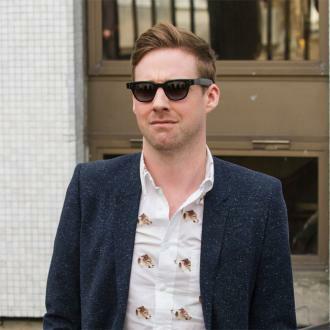 Read More: Is Ricky Wilson Really Getting His Own TV Quiz Show? Is Ricky Wilson Really Getting His Own TV Quiz Show? Is Ricky Wilson the new Simon Amstell? Ricky Wilson - the lead singer with the Kaiser Chiefs and current coach on The Voice UK - is in talks for his own quiz show. According to The Sun newspaper, Wall to Wall producers are keen for Wilson to helm his own programme 'Never Mind the Buzzcocks' style show on BBC. A source told the tabloid, "Producers are developing ideas to match his personality -- irreverent and credible." 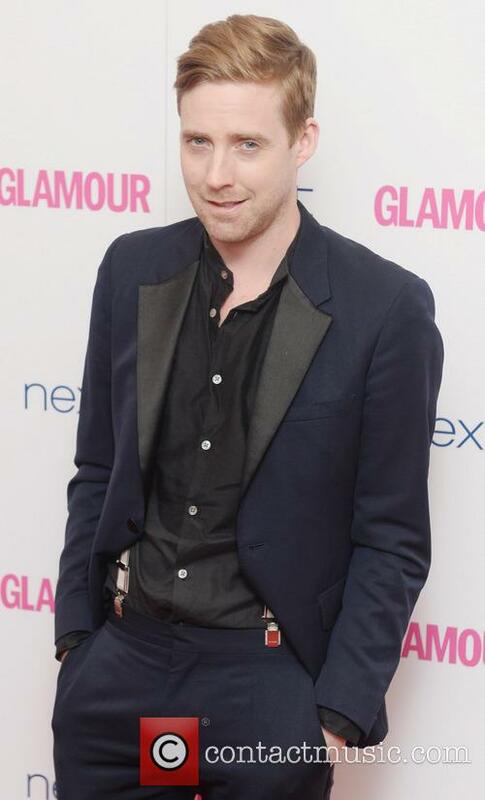 Continue reading: Is Ricky Wilson Really Getting His Own TV Quiz Show? @jameskingmovies @jowhiley @BBCRadio2 What flix are we banging on about?? There are so many more things that apple should suggest you didn’t do with your phone than throw it in the bin to justify a diagram. I’d show you a picture but it’s on the back of my phone. Sometimes I like to take my phone out of its case to feel how oddly droppable it feels. It’s like I’m 80% more clumsy.